The pot rose to over half a billion dollars on Wednesday. 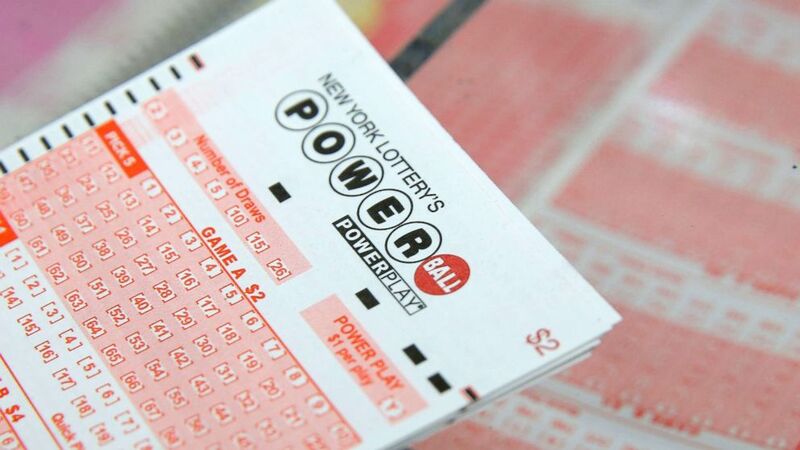 The largest Powerball jackpot of the year rose to over half a billion dollars on Wednesday. But if you were hoping to take it home, you'll have to wait another few days. The drawing on Saturday will be worth a staggering $625 million, with a cash payout of $380.6 million. (Andrew Kelly/Reuters, FILE) A ticket for the Powerball sits on a counter in a store in New York, Feb. 22, 2017.